For those who are fans of this exciting sport, we offer a sticker with a synthesized version of the ball from this game. A Brigada Creative design. 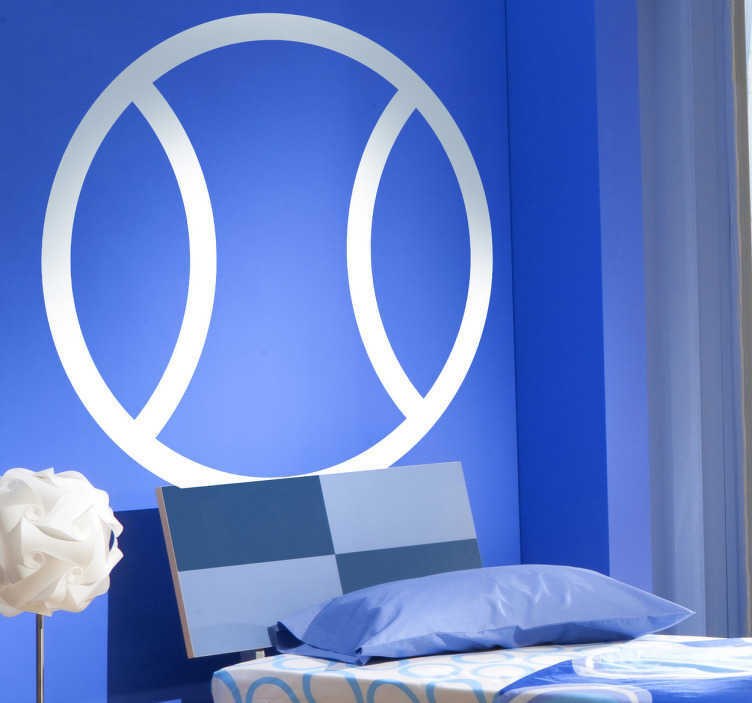 A silhouette decal of a tennis ball to place in your bedroom or even in sports centres.